Welcome to our favorite weddings, the 2016 Edition! 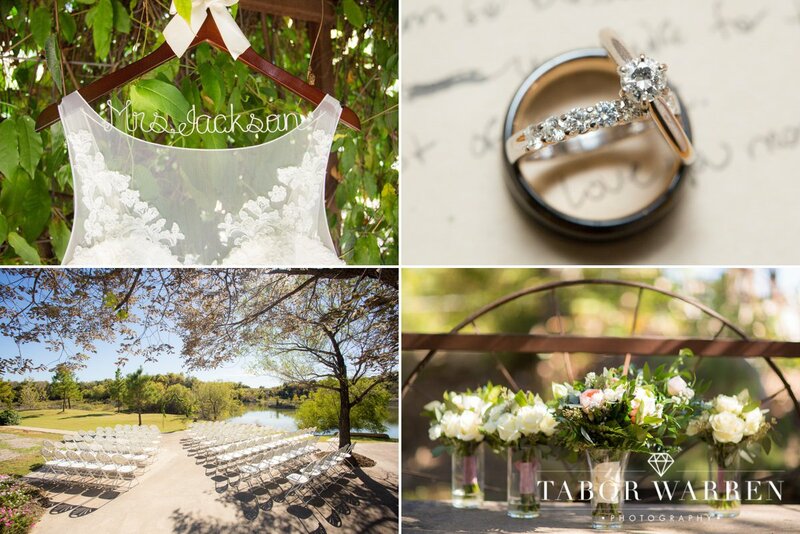 In this series we highlight our favorite weddings in no particular order. 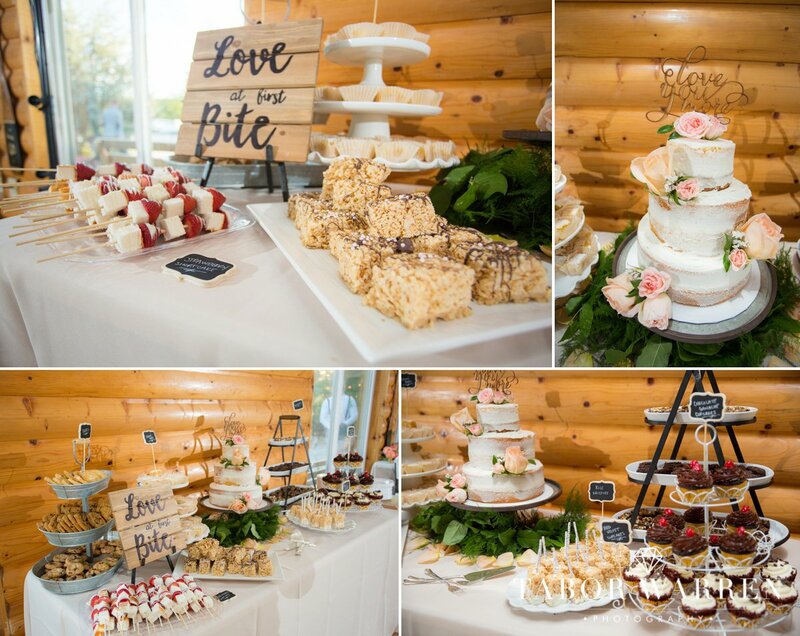 What we love about each couple, the decor, unique highlights from their special day, and some of our favorite photos will all be covered. 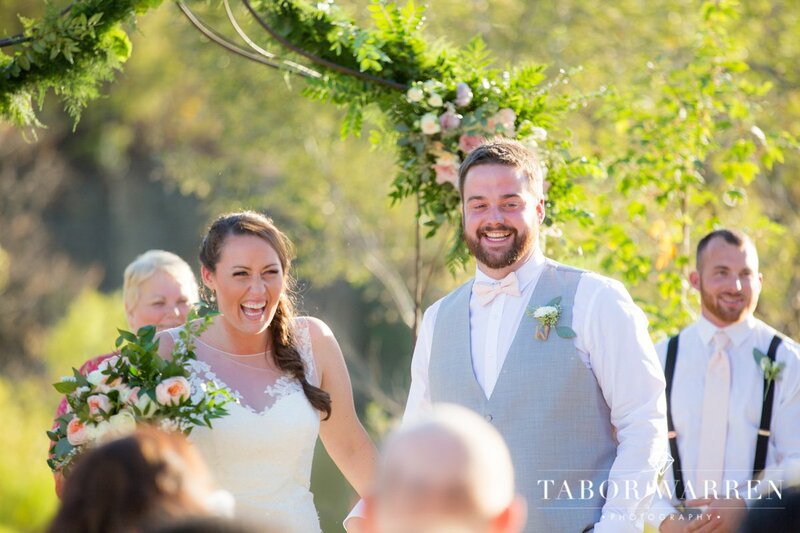 We hope you enjoy their stories as much as we do, and remember to follow us on Facebook, Twitter, Pinterest, and Instagram to stay up to date with these incredible wedding stories! HIGHLY RECOMMEND – THE BEST!!! 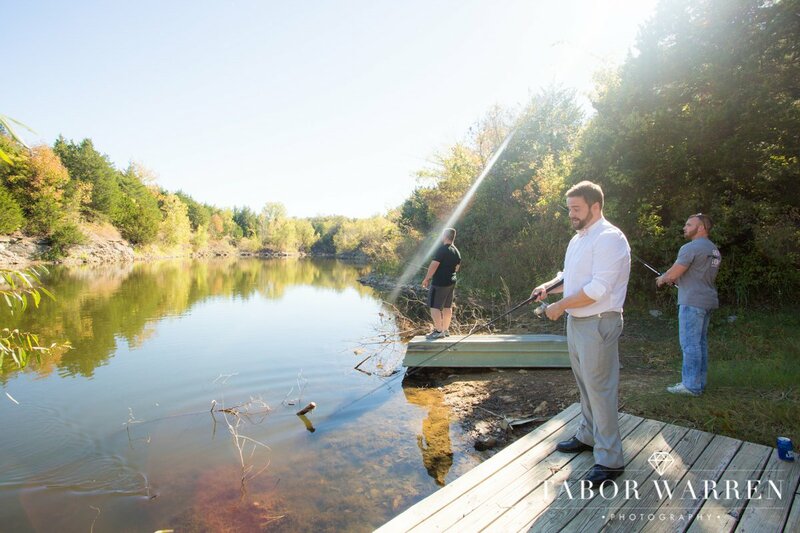 We had our engagement session with Tabor and our wedding was shot by Tabor & Emily. 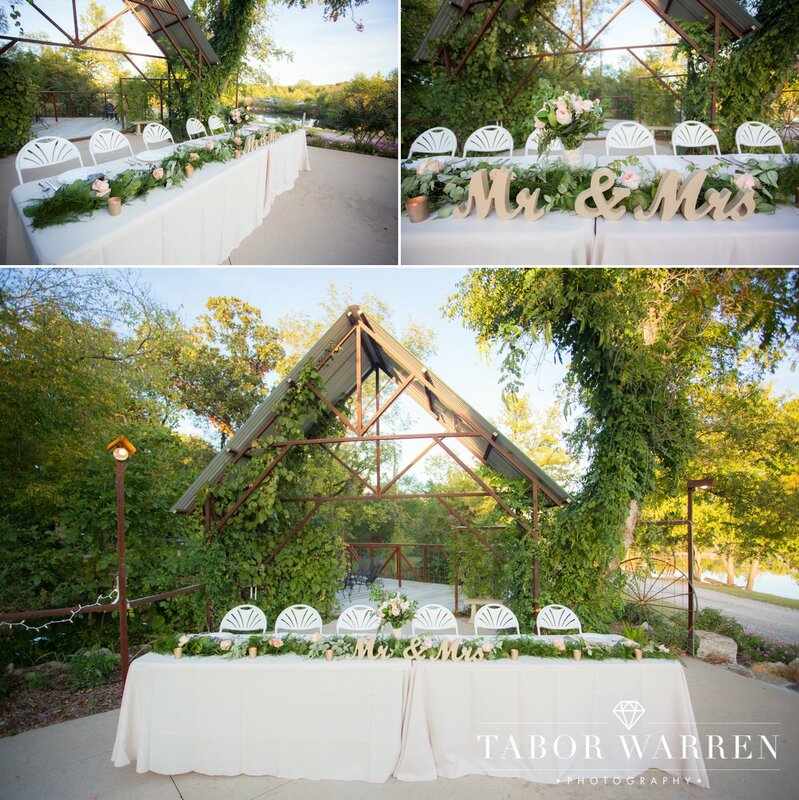 Tabor takes absolutely breathtaking pictures and you can tell his attention to detail and creativeness really shows in each picture! Not only is he a talented photographer, he has such a great personality and is so easy to work with! 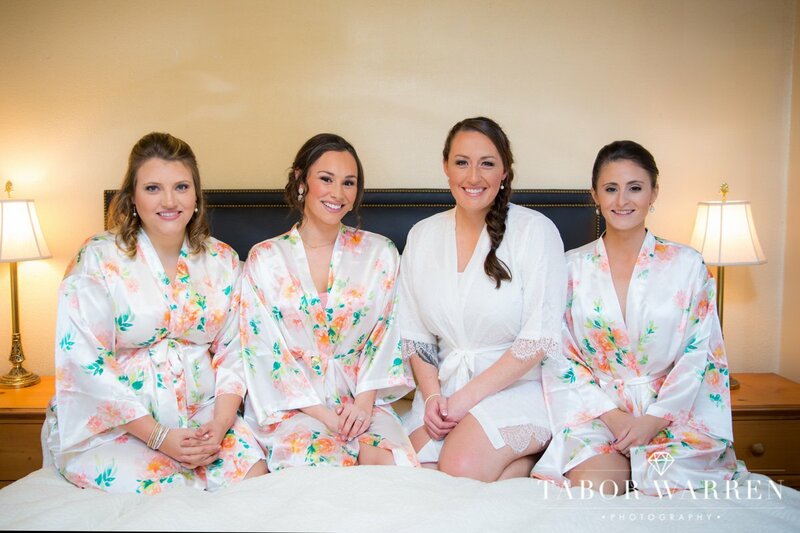 Emily was hands down amazing to work with! Its like we just clicked right away and we never even met until that day! She was so helpful and you can really tell she pays attention to detail to get the perfect shot. They were an absolute perfect team, and they made us feel so comfortable. We don’t take pictures often haha so they were really good at giving us direction to make sure the pictures would turn out perfect! I’ve never met a pair of photographers that genuinely get to know you and take the time to make sure your day is special & they make sure to capture each moment. They even asked before they left if there was anything that we didn’t get a picture of so that we wouldn’t be missing out! 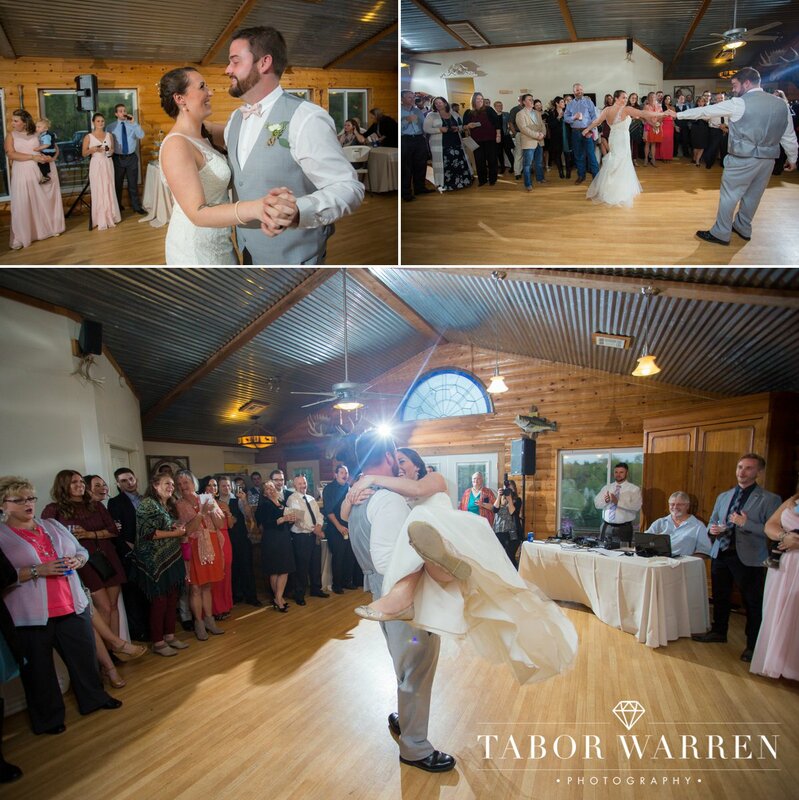 That meant a lot to us, that they cared so much and that we weren’t just another “customer.” If you’re looking for some top quality photos with some genuinely amazing people, Tabor Warren Photography is definitely the way to go! Also their turn around time was FANTASTIC! 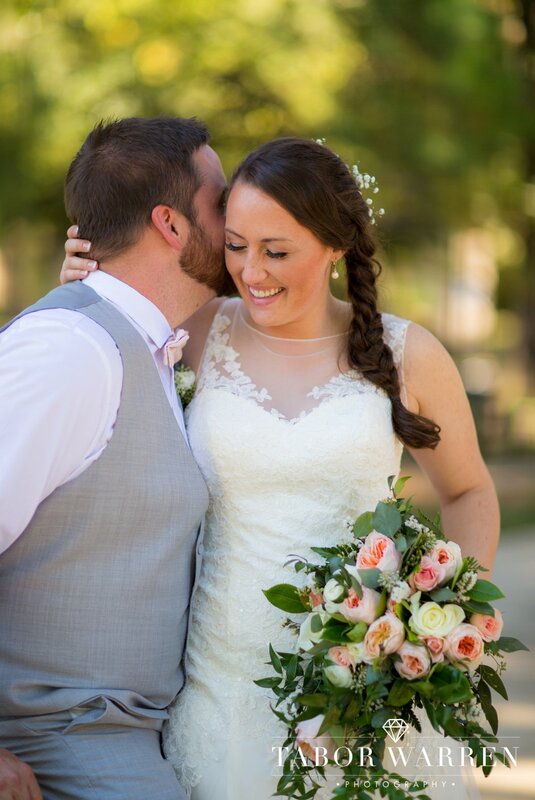 We received so many pictures as well, we just couldn’t be happier! THANK YOU GUYS SO MUCH!!! 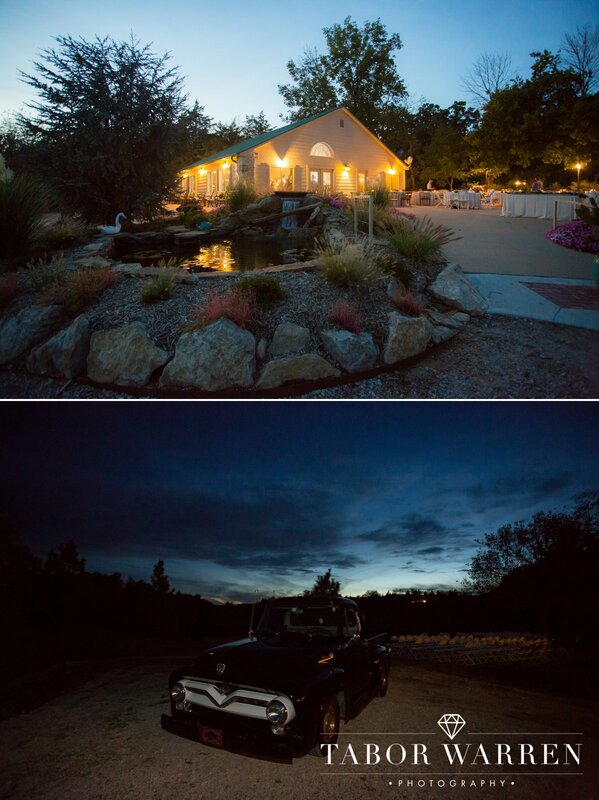 Their wedding photography began in the bridal suite at, Meadowlake Ranch. While Emily stayed in the bride’s suite, I took the details down to the meeting lodge. While there I was amazed by the time that was being taken to make every detail perfect. 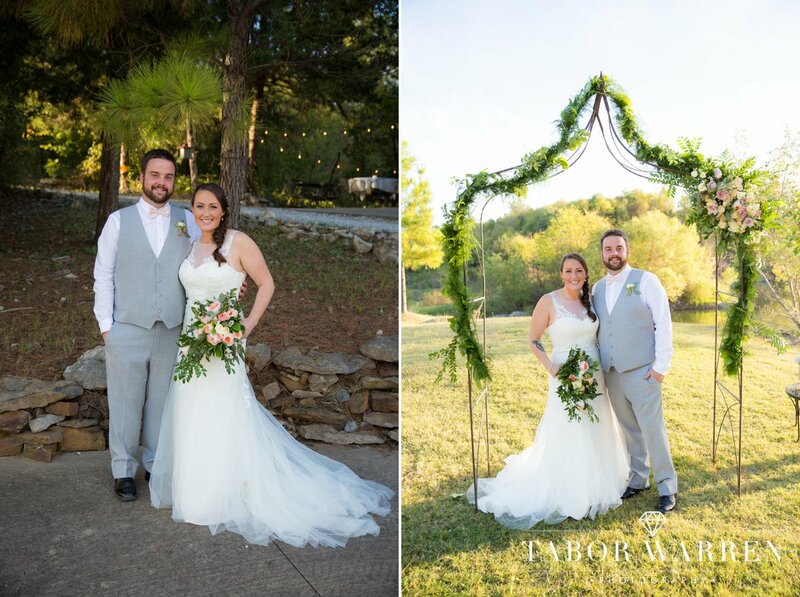 As Tulsa wedding photographers, my wife and I get to view new and unique weddings every week, but having already worked with Jenny & Chase, I knew this wedding was going to be amazing. As we got the chance to spend more time with Jenny and Chase, we realized our suspicions of this being a fantastic wedding were right. Jenny & her bridesmaids got ready in the upper bridal suite, and when I went down to the lower cabins to check on the guys… they were fishing. Awesome. Chase, at least, was essentially ready to go. Once we broke away from fishing, he put on his vest and we were ready to go for his “groomal”. Chase was a stud when it came to working to get the best lighting for his shots, meanwhile, Emily and Jenny were getting a few bridal photos. 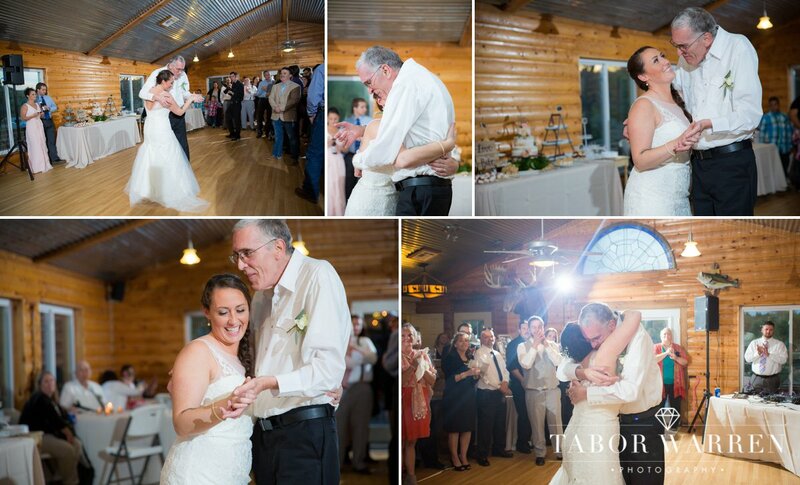 Bridal photography is actually one of my favorite moments of the wedding day. 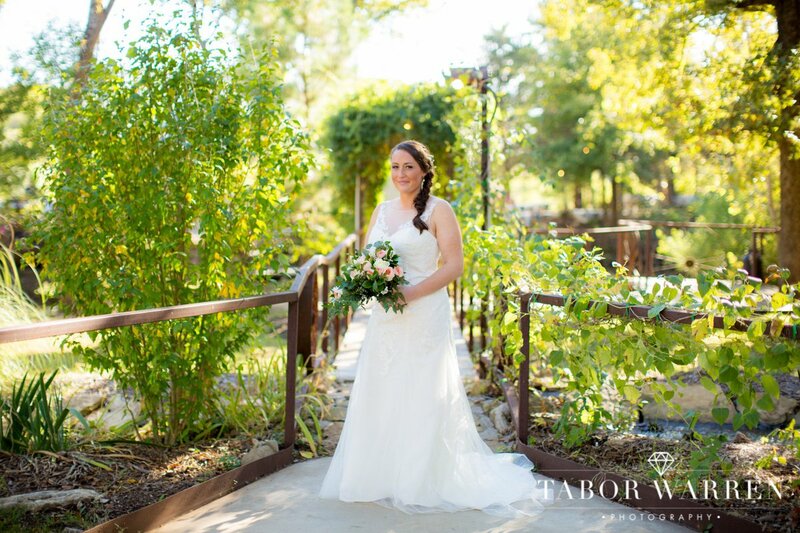 Anytime you have an amazing bride, the bridal photos are exceptional, and Jenny was the perfect bride to work with for her bridal session. 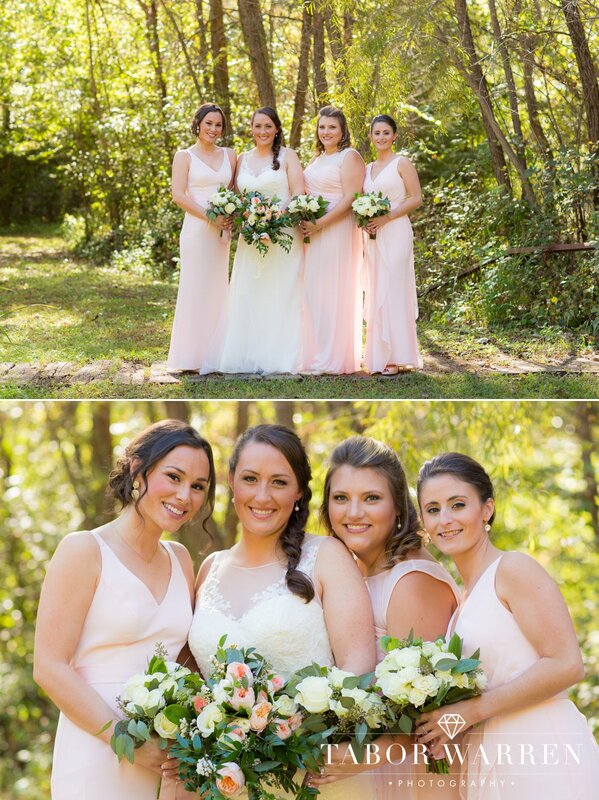 We took Jenny’s bridal party photos near where we took her bridals. 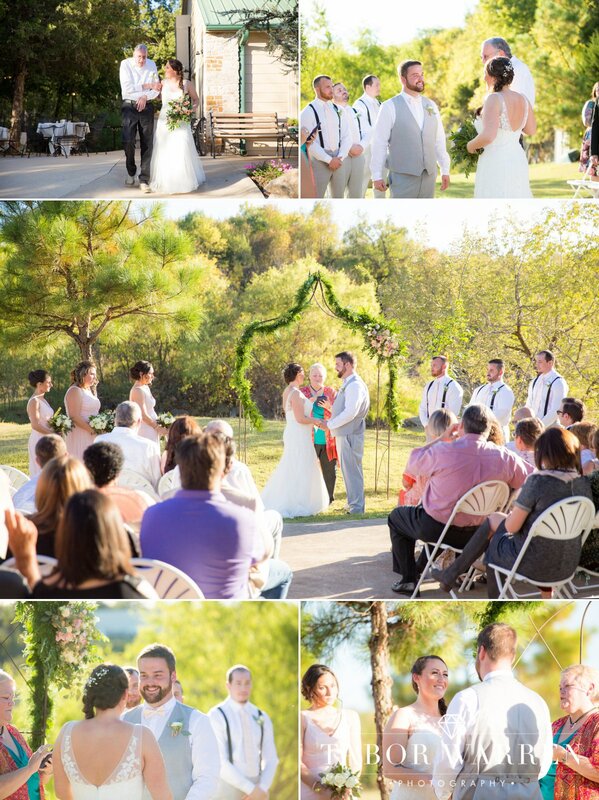 It was a fun and efficient way to utilize the beautiful grounds here at Meadowlake Ranch. 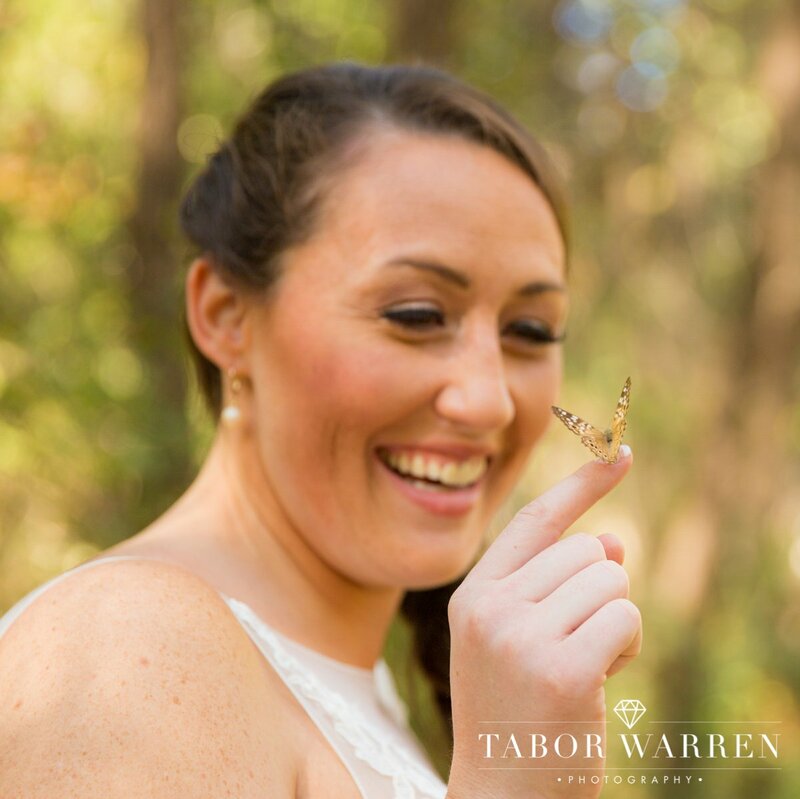 While shooting wedding day photos with Jenny, a butterfly landed on her dress! She placed her hand near where it was walking, and it climbed aboard for a fun and unique wedding photo! The moment came for their first look, and it didn’t disappoint. 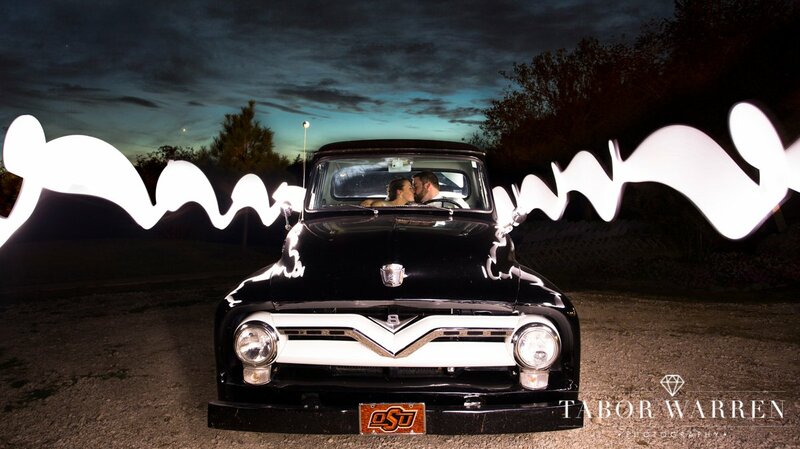 Jenny and Chase were so happy to be together again, and it set the mood for their amazing creative photo session ahead. 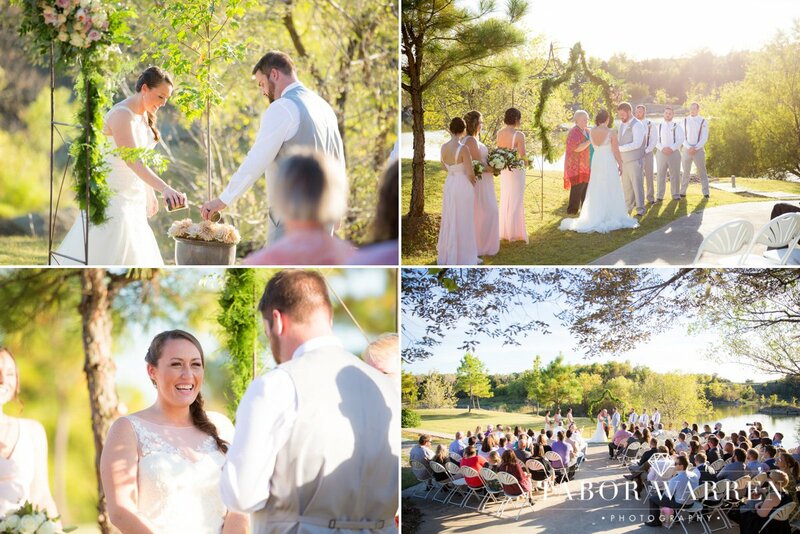 The creatives are likely my favorite time of any wedding day. 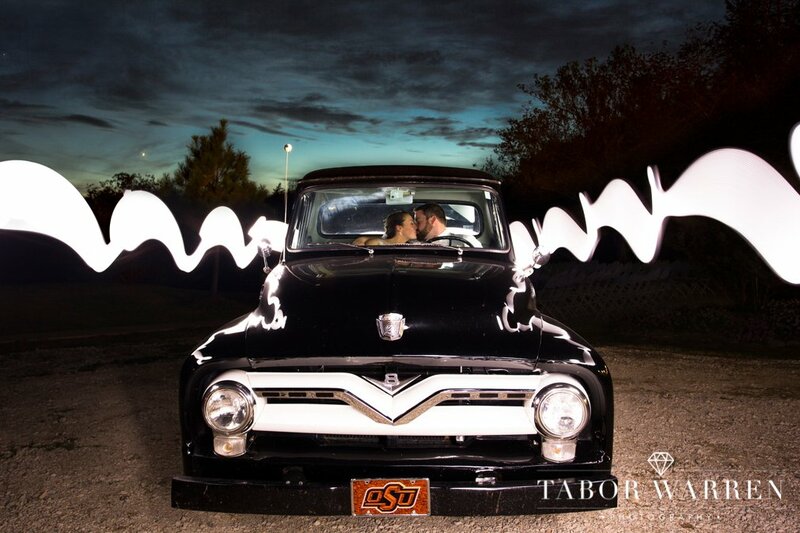 As Tulsa wedding photographers, we long for time with the bride and groom by themselves. These are the images that will cover their walls for year to come, and we always cherish the time we get to spend creating artwork and memories. 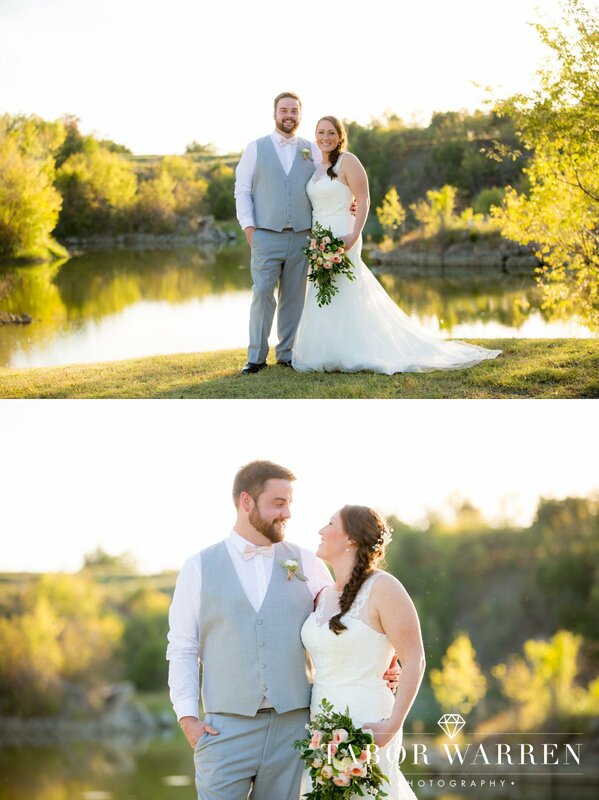 Jenny and Chase were sure to grant us plenty of time to walk the grounds at Meadowlake Ranch, and find a multitude of wonderful locations. Their wedding creatives were captivating in so many ways. Chase looked awesome, and Jenny was stunning leading to an easy photo shoot with these two. 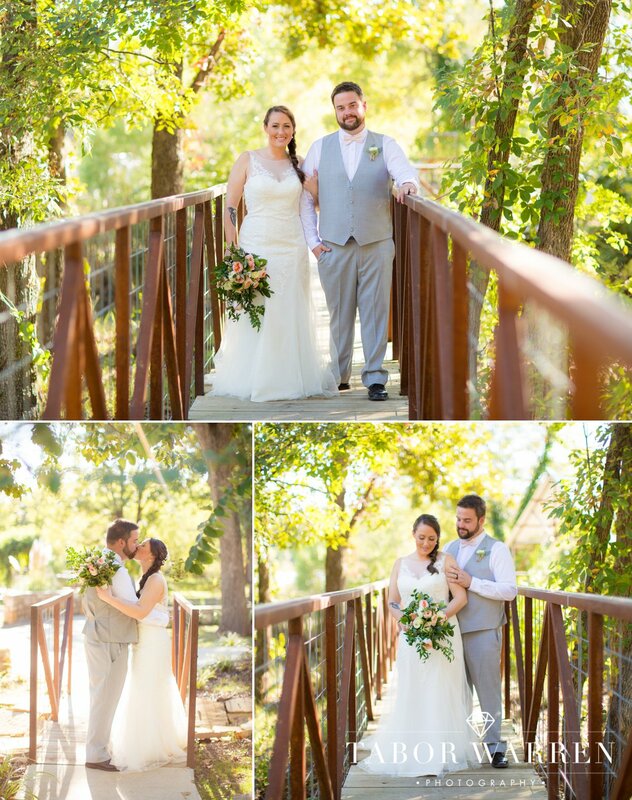 One of our favorite areas at Meadowlake Ranch is the long bridge that connects the lodge patio to the event center. 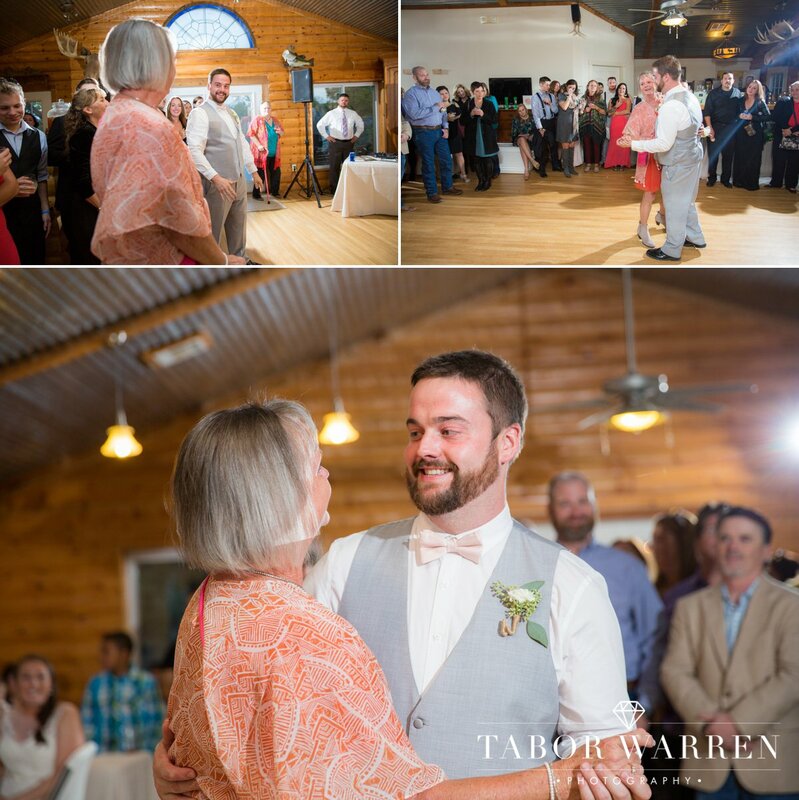 Moving their creatives to the bride was a natural fit and we captured some of my favorite images from their entire wedding day. I so wish I knew what Chase was telling Jenny, whatever it was, apparently it was funny. 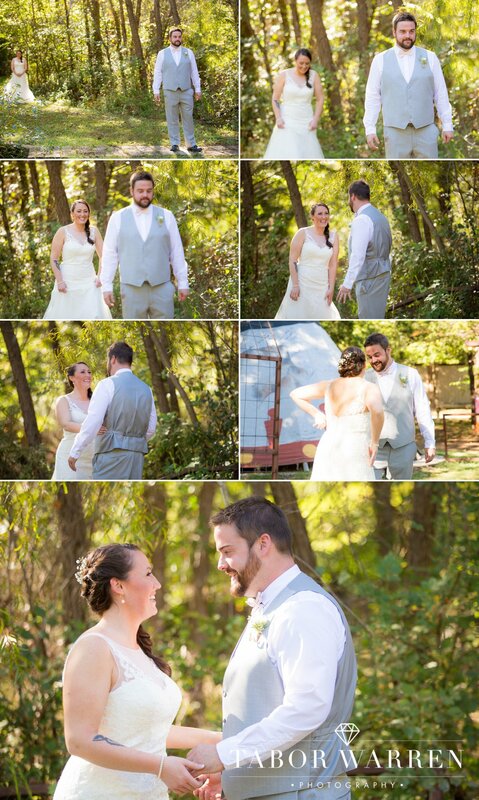 These candid moment go so quickly, I’m glad to see Jenny and Chase trusted us to capture them on their wedding day. Jenny and Chase we awesome about letting us get in one more shot with them individually. While Em left to gather more photos, I was able to gather the lighting needed to take this bridal photo. 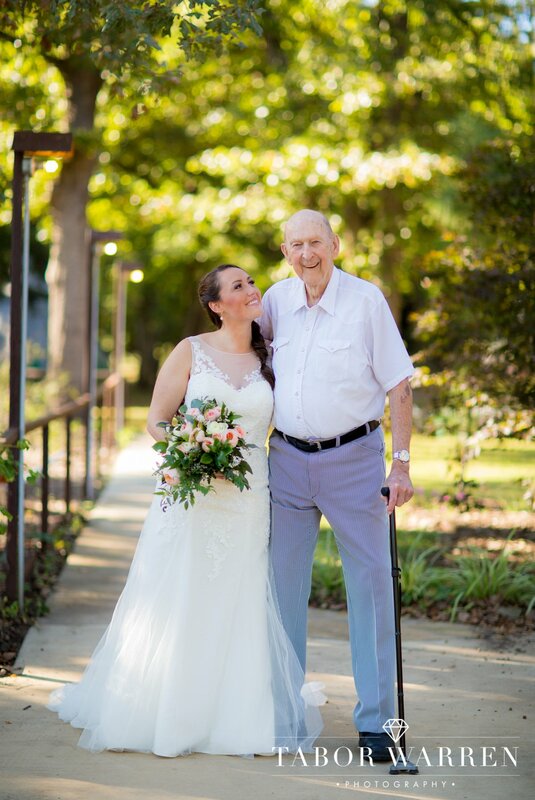 Soon her grandpa came over and we took this photo of the two of them as well! Jenny & Chase are such well-rounded family people, which is one of my favorite qualities about them. 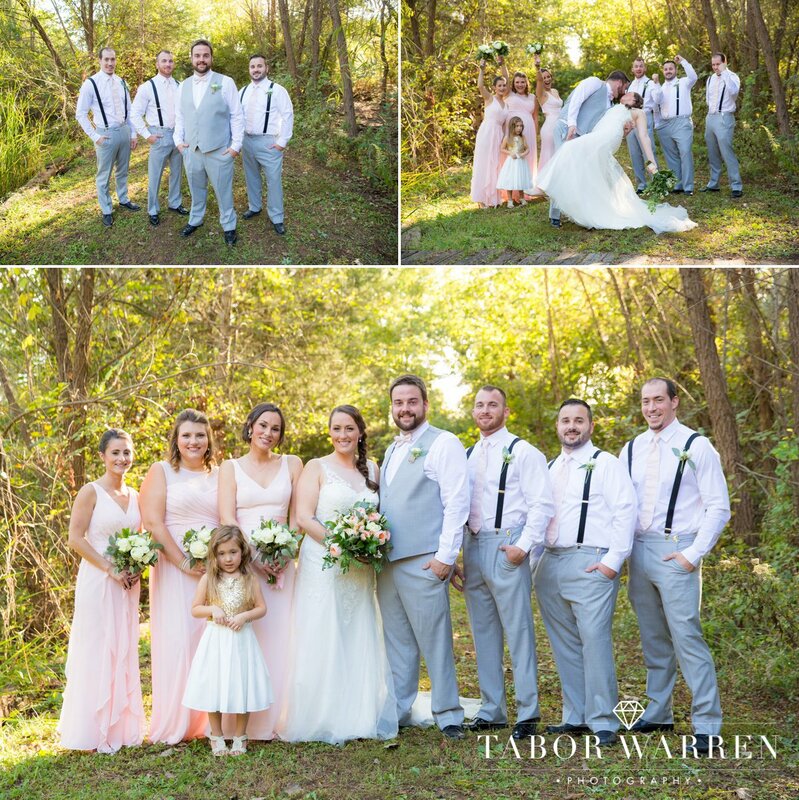 Now that the first look photos had taken place, we were able to gather the bridal party for some photos with all of them together. Ceremony time! Chase and the rest of the bridal party made it out right before Jenny’s dad escorted her down the aisle. In one of my favorite beginnings, their life story was taking on a new chapter. The ceremony was personal, unique to Jenny and Chase. Rather than a unity candle, or sand, they decided to plant a tree together! 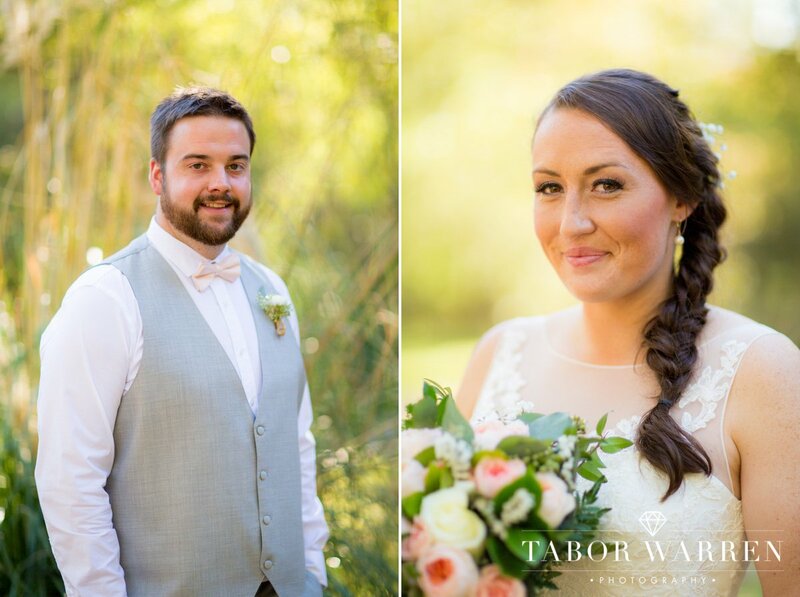 Shaded by the arbor, and wed in front of the lake, Jenny & Chase captivated their wedding day ceremony in a whimsically romantic fashion. 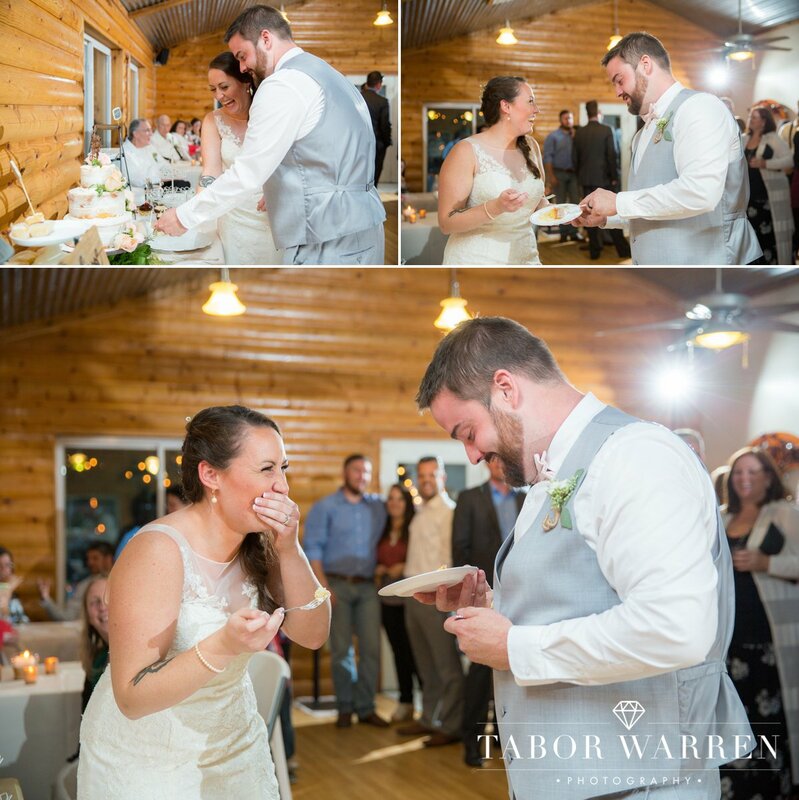 Their first kiss was sincere, and was the kickoff to their awesome life together. 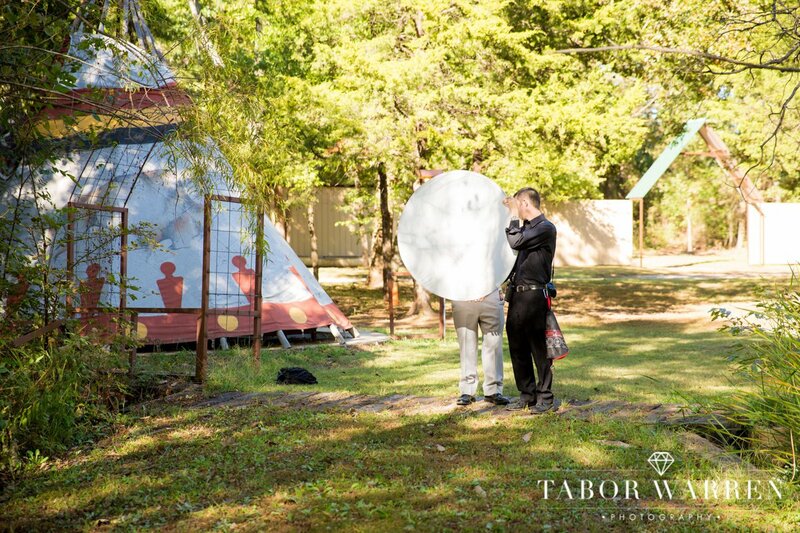 As their wedding photographers, we did our best to be unobtrusive to the moments as they came. 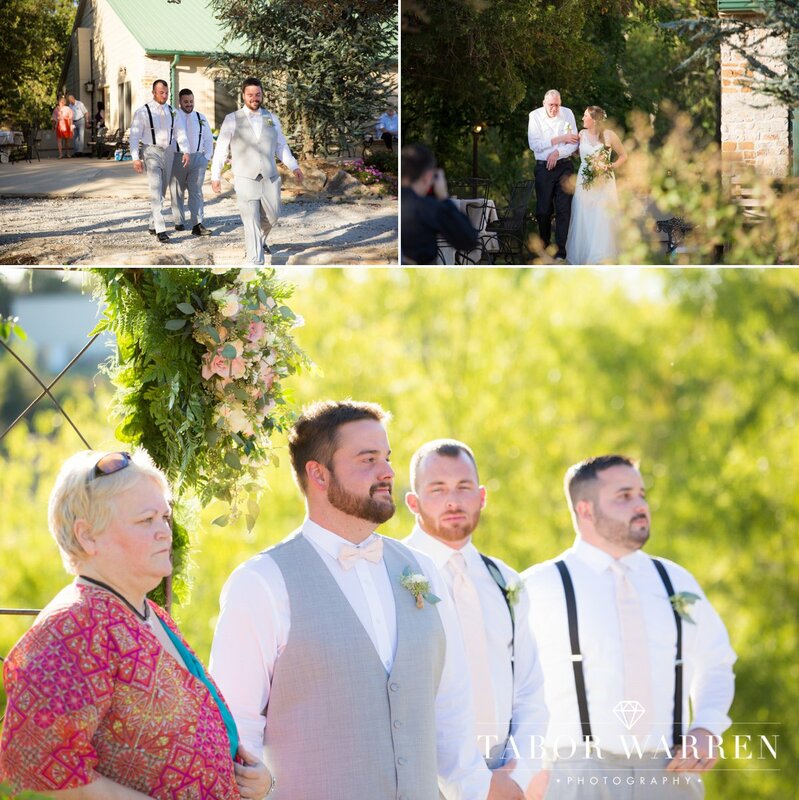 By standing back, it was easy to recognize the true feelings they experienced when leaving the ceremony. With so many favorite moments, this exchange is right at the top. Following some post-ceremony creatives, it was time to head into the reception! Jenny & Chase wanted to be certain their guests were having a great time as well. Queue, yard games! In between reception events, I took a quick look outside. 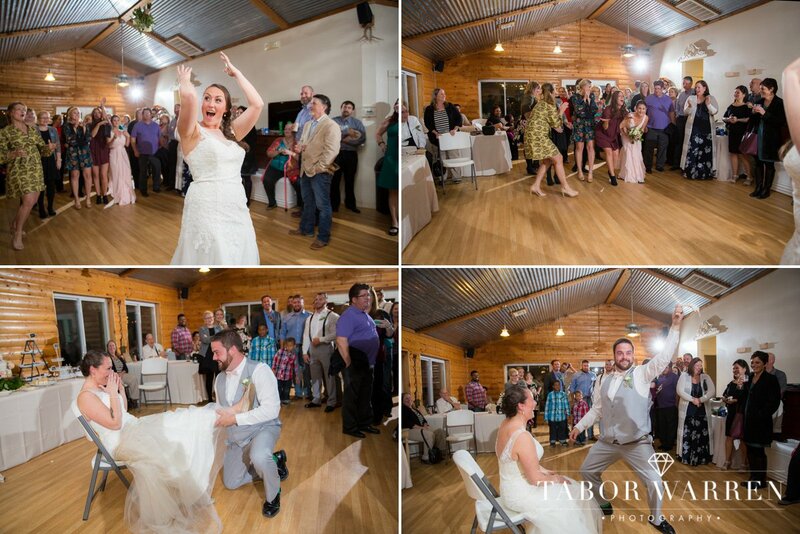 After the last of their reception events, it was time for the grand exit! 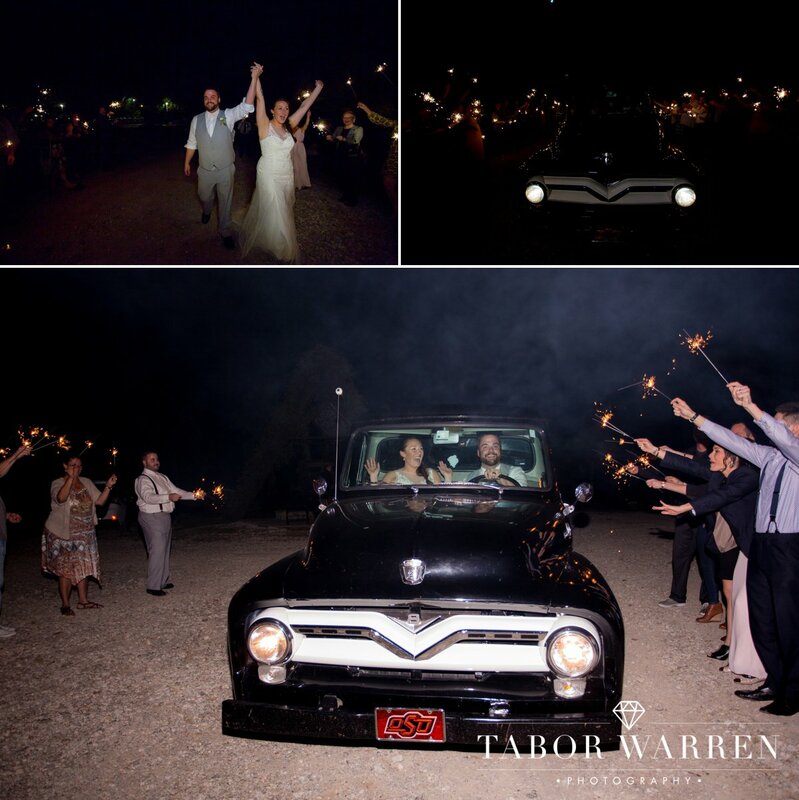 Lit by sparklers and moon light, Jenny and Chase drove their car in-between their cheering guests.